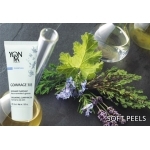 Yon-ka ESSENTIALS is a complete cleansing line, which constitutes the necessary first step towards your skin’s good balance. Key “Skin Conditioners”, they gently purify and optimize the effectiveness of everyday beauty products. Essentials There are 17 products. 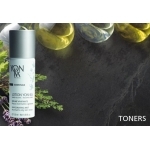 Cleansing Makeup Remover Gel This ocean-blue gel with its smooth and silky foam is appropriate for all skin types. Cleaning Make-up Remover Cream Especially recommended for dry skin and all otherwise damaged or sensitive skin types. 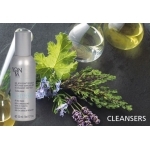 Cleansing Make-up Remover Gel Cleanses and removes make-up from face, eyelids and eyelashes and purifies and revives the skin.